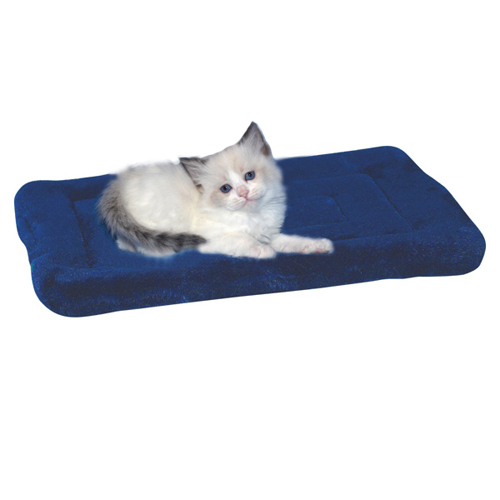 Your cat and kitten will love the warm and cozy feel of the Slumber Pet™ Plush thermal mat, that provide warmth and comfort when it's time to nap. - Material: Double-sided plush fur; Polyfiber batting Color: Royal Blue Care: Machine wash/dry, low temperatures. - Size: 23" x 16"
Limited quantities for this item. 4 in stock.